has died at the age of 95 in Versailles. 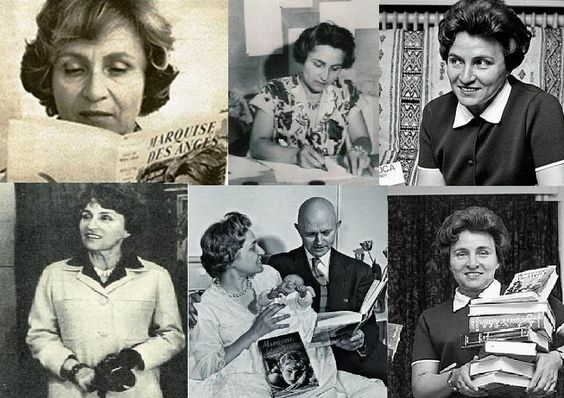 French novelist Anne Golon, known all over the world for her popular stories about a heroine named Angelique, has died at the age of 95 in Versailles, west of Paris, her family announced Sunday. 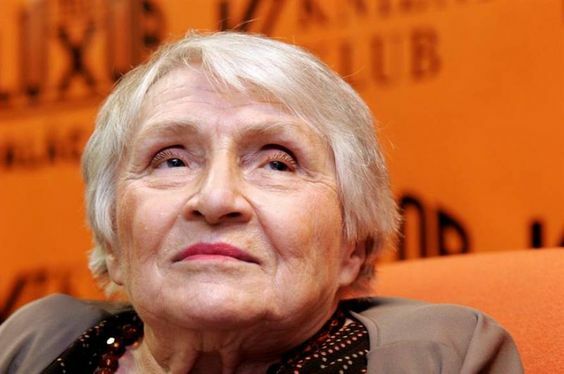 The writer died on Friday of peritonitis, according to her daughter Nadine Goloubinoff, as cited by local media. Golon was famous for the Angelique series, set in Louis XIV's 17th century France, which she wrote along with her husband Serge, who passed away in 1972. A personal essay and tribute to the mythical heroine, both moving and humorous, in tune with the times, written by Marie de La Forest, journalist and author, passionate reader of "Angélique", in which will be able to find millions viewers of the movies. We find the emblematic places, from Versailles to the Canadian forest, and especially the characters, who have been engraved for 50 years in the memories of fans of a heroine who crosses the generations.